Commercial, industrial & residential electrical services for your home, farm, school, business or commercial facility. Our qualified team knows the Coffs Harbour area and its unique climate – and how this can impact on your equipment. We are dedicated to great customer service – all delivered with a smile, on time, every time. With more than 20 years of experience in the industry, our team provides the expertise your buisness need. 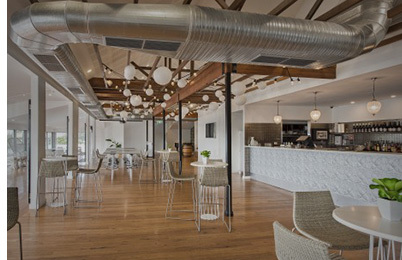 The team at Coffs Harbour Refrigeration & Air-Conditioning believes in honest practices and quality work, whether it is for a refrigeration project, air-conditioning installation or even catering equipment. Based on the beautiful north coast of NSW, we have a reputation for expertise, efficiency and great, friendly service. 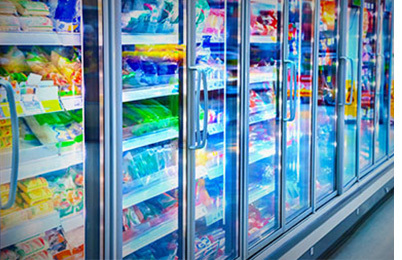 Coffs Harbour Refrigeration & Air-Conditioning is an industry leader in supplying high-quality commercial refrigeration solutions. 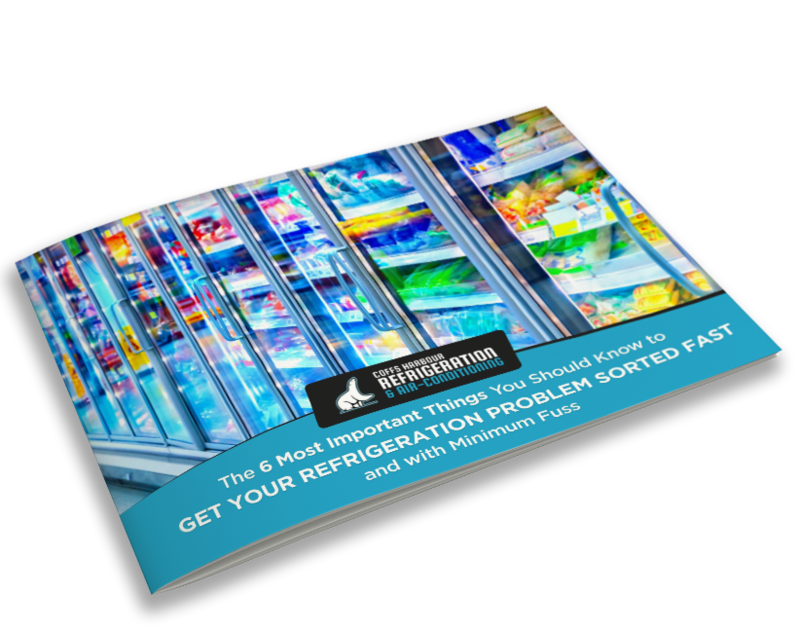 We set the benchmark and provide the gold standard in servicing, maintaining and repairing all major brands of refrigeration systems. Ensure your business runs smoothly by choosing Coffs Harbour Refrigeration & Air-Conditioning for all your catering equipment servicing needs. 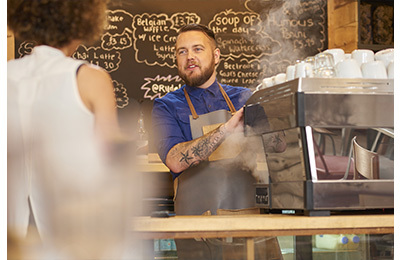 Our catering equipment technicians have the experience and knowledge to install, maintain or repair coffee machines and catering equipment of most brands and models. As Coffs Harbour’s air-conditioning experts for more than a decade, you can trust in our knowledgeable team for honest and genuine service. Our technicians specialise in commercial and domestic air-conditioning sales, installations and repairs for units from 2kw through to a powerful 100kw. Catch up with what our team is doing on the ground as seen on our Instagram. We are industry leaders in the Coffs Harbour area, offering local expertise and reliable, honest work in air-conditioning and refrigeration solutions. We believe in high standards and a friendly, personalised service. Owner Ben Rees has been a refrigeration mechanic for more than 20 years, working on everything from large industrial refrigeration coolrooms, supermarkets, transport refrigeration, pubs and clubs and beverage dispensing. We are warranty and service agents for Engel, Bushman, Fujitsu and Toshiba and so can work on these brands without voiding your manufacturer's warranty, giving you full peace of mind. With more than a decade of experience working in the Coffs Harbour area, we understand its unique coastal climate and the effect it can have on your equipment. Don’t waste money because you aren’t prepared. Need a service call for your refrigeration or air-conditioning equipment? Enter your details below to learn what you need to know to get it sorted with the minimum of fuss and expense.